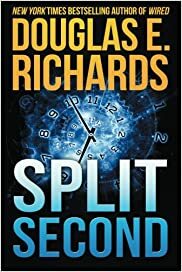 Split Second was pretty much the first of the Douglas E. Richards books I have ever read, and after reading the entire two-book series, this is an author I will continue to keep an eye out for. I have loved reading techno-thriller novels ever since I first came across Michael Crichton back in the day. 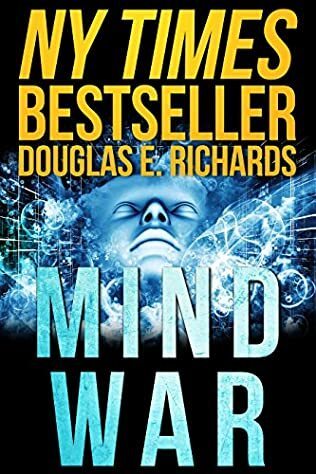 So when someone recommended I try Douglas E. Richards’s techno-thriller series, I picked up his two books and started reading. And I couldn’t really stop until I’ve read both of them one weekend. 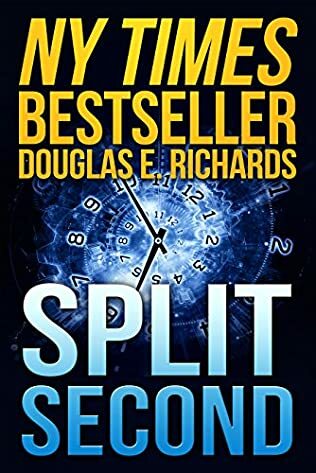 Split Second is not only a techno-thriller science-fiction novel, but it is also an interest time-travel story, which is in a genre I can never get enough of. So my excitement has tripled when I saw what all the book deals with. When Jenna Morrison comes home from a long trip visiting her sister, she is greeted by her brilliant fiance. And this is not an exaggeration. Nathan Wexler is one of those physicists that are quickly heading for a Nobel Prize. When the two sat down to discuss their times away from each other, Nathan told her that he has something exciting and intriguing to share with her, something that might just change the course of the entire world. Before he could tell her what that was, someone broke into their home and kidnapped both. During the getaway, another party came to steal Nathan from the first gang’s claws, and in the process, Nathan died. Jenna saw him die right in front of her. Now Jenna, on the run, is trying to figure out how to proceed next. 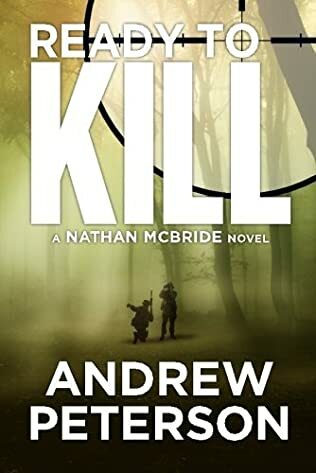 She hires a private investigator with a military past, and the two of them begin unraveling the threads of the conspiracy and mystery surrounding Nathan’s discovery. 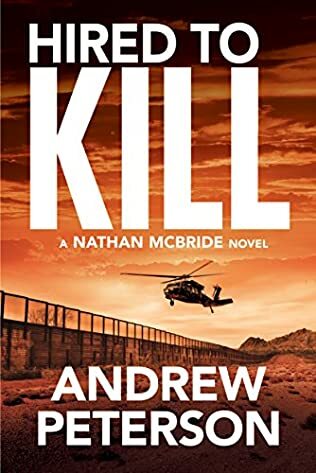 The story is well written, the plot is action-packed that keeps you at the edge of your seat while reading, and the main characters are quite likable. I especially felt connected to Aaron Blake, the private detective working with Jenna to discover the truth. He is not easily scared away by hardships, and his personality is quite pleasant (for a PI) as well. Jenna was interesting as well, although at times she seemed to forget that her boyfriend, Nathan, was murdered in front of her eyes. I couldn’t really warm up to her all that much. In fact, at times I felt she had more chemistry with Aaron than with Nathan, which somehow felt wrong because this reinforces all the usual stereotypes about girls going for bad boys, tough boys, and exciting boys, rather than for the brainiacs with no combat experience. Time travel is a topic that many contemporary writers have tackled in their books, from romance authors to sci-fi novelists, all the way to thriller books. 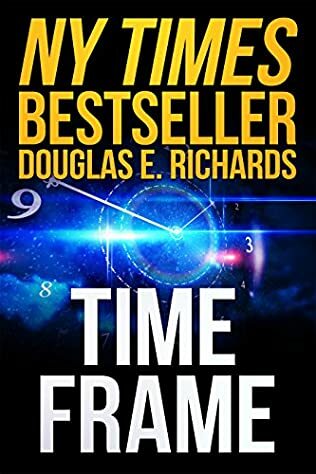 However, Douglas E Richards put a whole new spin on the genre, one that throws upside down most theories about time travel, multiple universes, etc. The author did a great job with researching the topic and then presenting his own theories in a way that actually made sense within the book. Of course, there are also several curveballs thrown at us, with some interesting results, some that I didn’t really see coming. For lovers of time-travel techno-thrillers, Split Second is a book well-worth reading. 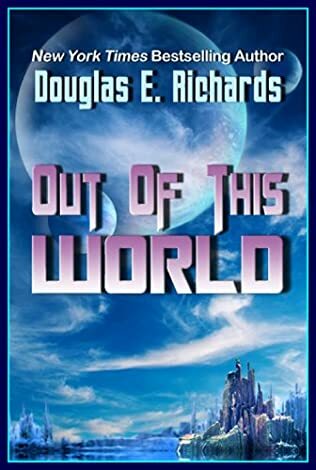 Douglas E. Richards is a self-published author, but I honestly didn’t see all that many editorial mistakes in his book compared to many other indie writers.